The CZ 712 G2 shotgun is excellent. You’ll love everything about it, especially if you get the Green version. The look and finish, the way it comes up and points, the feel as it shoots–it’s all terrific. Even CZ-USA’s customer service is top notch. 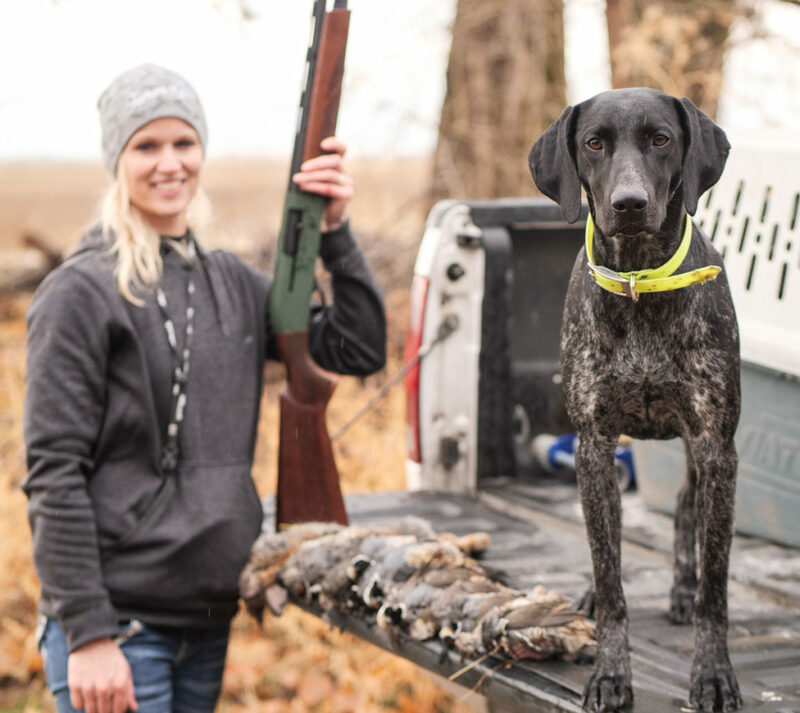 As we loaded up the truck in preparation for the 45-minute drive to our hunting location, Wade and I were still reliving the unbelievable action we’d experienced the first day of the contest. 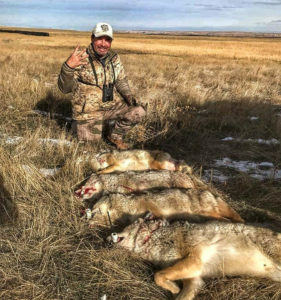 18 coyotes in a day was a personal best for each of us and we knew we’d put ourselves in a great position to win the National Coyote Calling Championship. 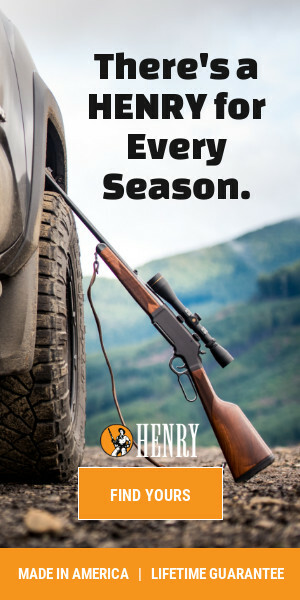 From Spring gobblers to Fall whitetail there’s a Henry for every season. Henrys are Made in America, backed by a Lifetime Warranty, and the best customer service in the industry. WARNING! 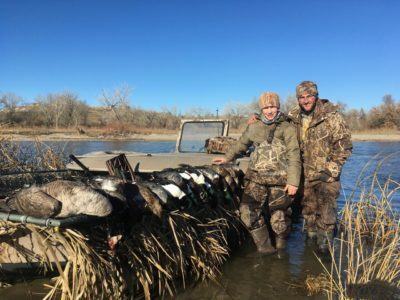 GRAPHIC CONTENT – When Cody Shipman, 24, and Hayden James, 15, set out to hunt Mallards one frosty January morning on the Snake River in Oregon, they expected the excursion to end like any other: with birds in the boat. 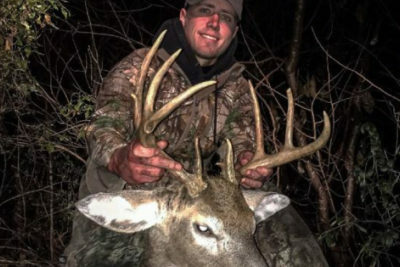 But what should have been a successful hunt turned near-fatal after a simple mistake left Shipman with a gruesome wound that’s taken four surgeries to mend. 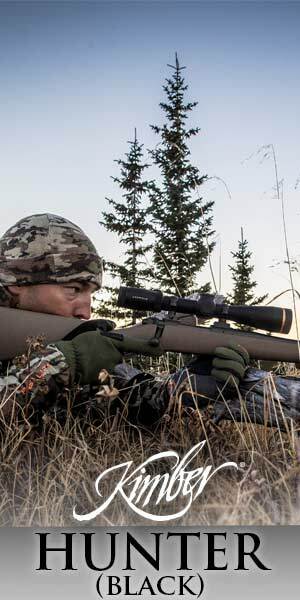 We are fortunate enough to be living in the golden age of turkey hunting. There are more turkeys in the United States now than there ever have been before and to reflect this, more states than ever have turkey seasons. 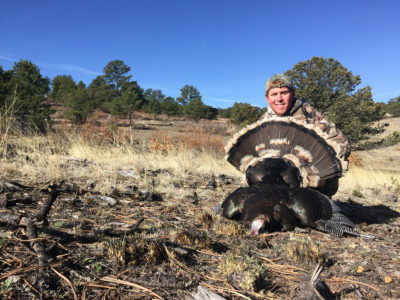 Turkeys are one of the most exhilarating animals to hunt because of their loud gobbles and their strutting action that they display to gain a mate. Deer season started this weekend in Texas, and I’m not in a tree stand. Why? Aside from the crushing weight of deadlines and the kids’ hectic schedules, I have another problem: I live in the suburbs. As a recent transplant to Waco, I haven’t built a list of friendly landowners willing to let me wander their property in search of Whitetail. And I know I’m not alone when I say that a multi-thousand-dollar lease isn’t in the cards right now, even if I split the bill among my hunting buddies. Fortunately, help may be on its way. The classic Kimber design and Model 84 performance features mounted in an all-weather synthetic stock with removable box magazine. Review of the Wilderness Wood Camping Stove for wall tents. New World Record Bighorn Sheep From South Dakota! Kinetic energy does not matter. 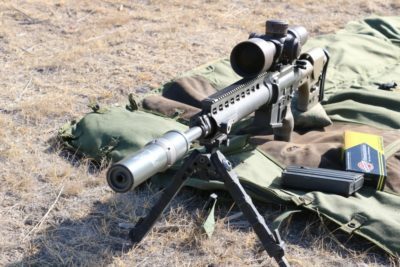 Accuracy almost does not matter…. Copyright 2019, GunsAmerica LLC. All rights reserved.